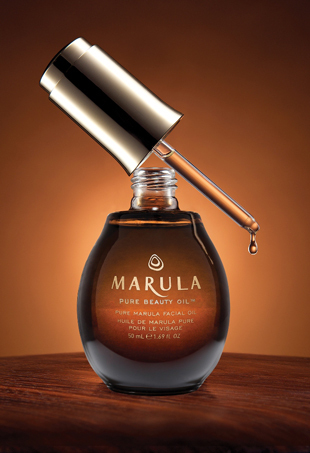 Everything you need to know about marula oil. 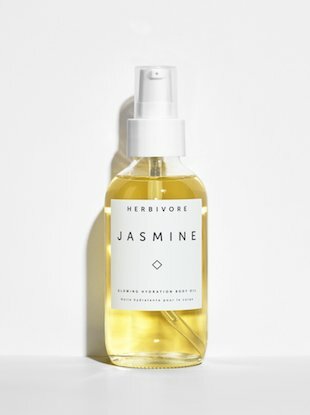 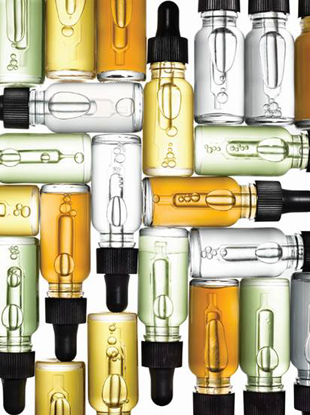 We woke up like this — thanks to these oils. 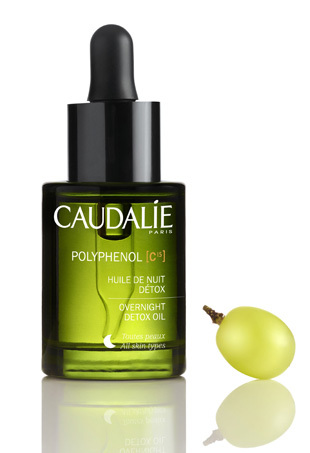 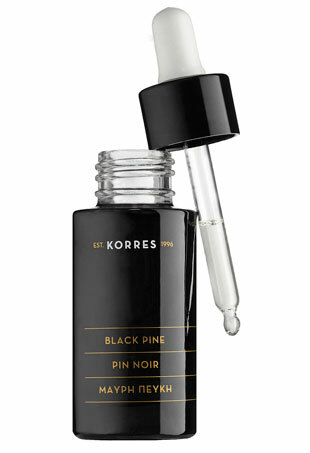 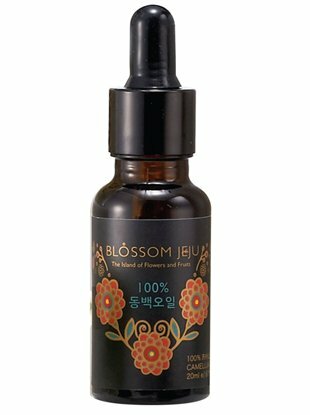 Beauty oils are more popular than ever for reviving skin, hair and nails. 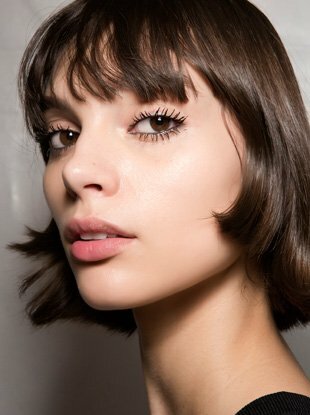 Find out which ones are right for you.